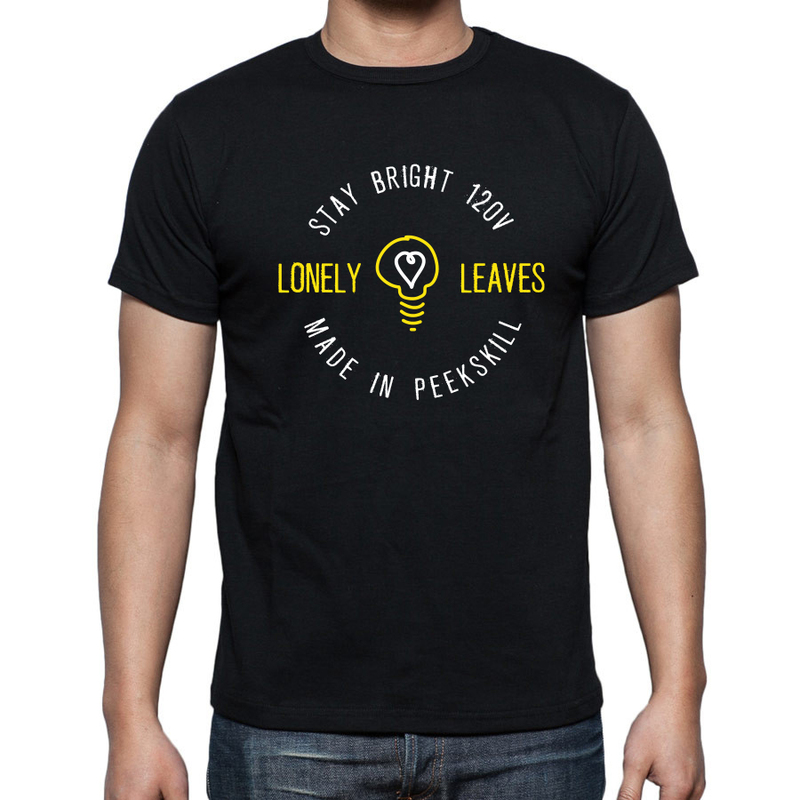 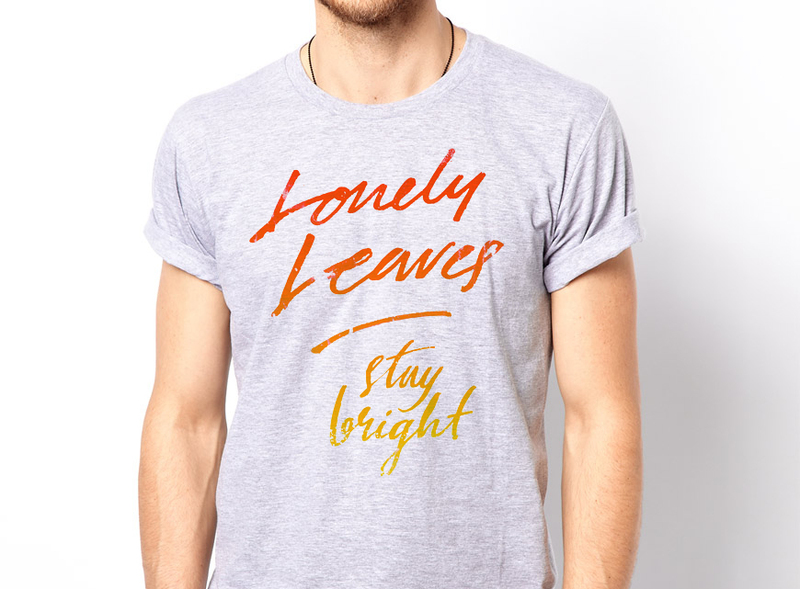 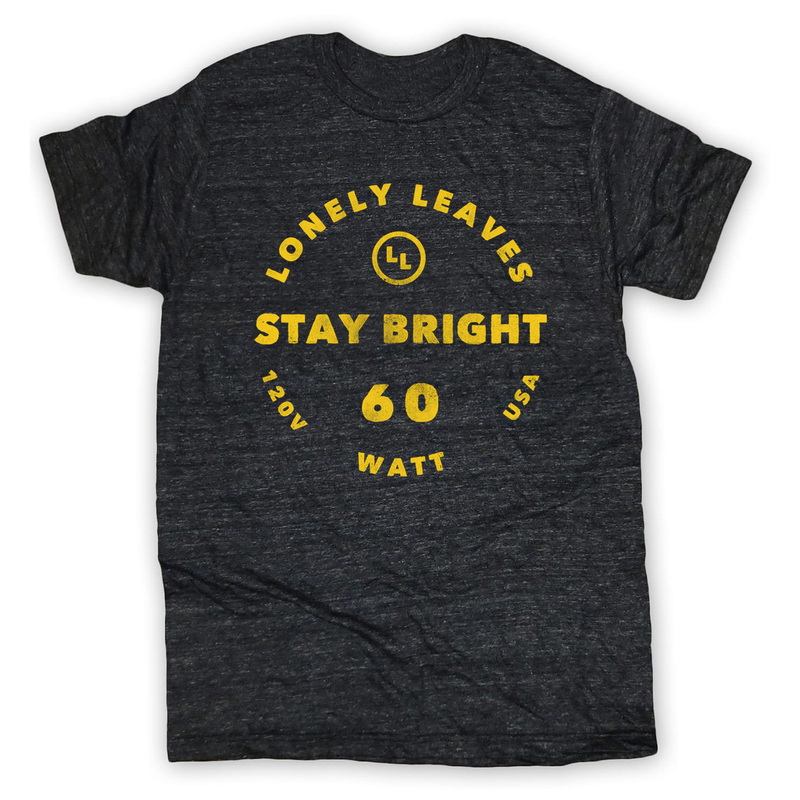 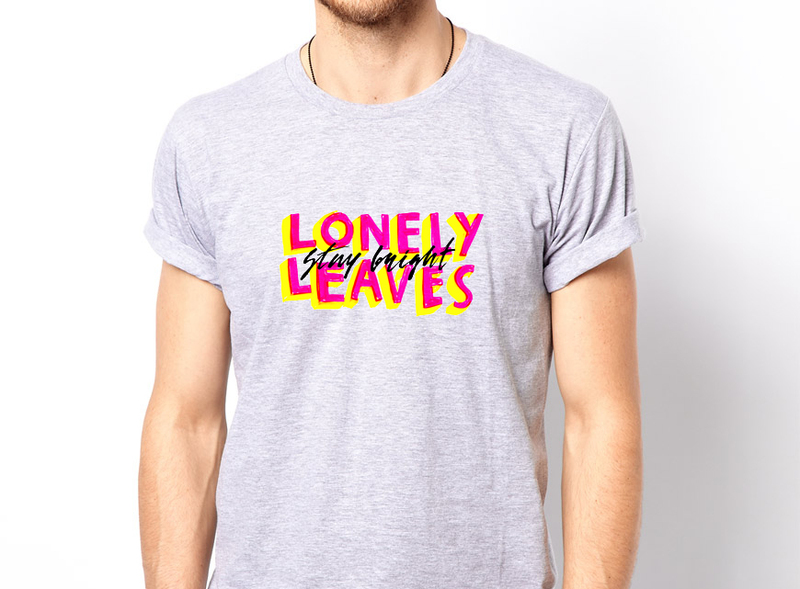 Tim Feeney and the Lonely Leaves commissioned me to design them a new t shirt graphic for the upcoming release of their album Stay Bright. 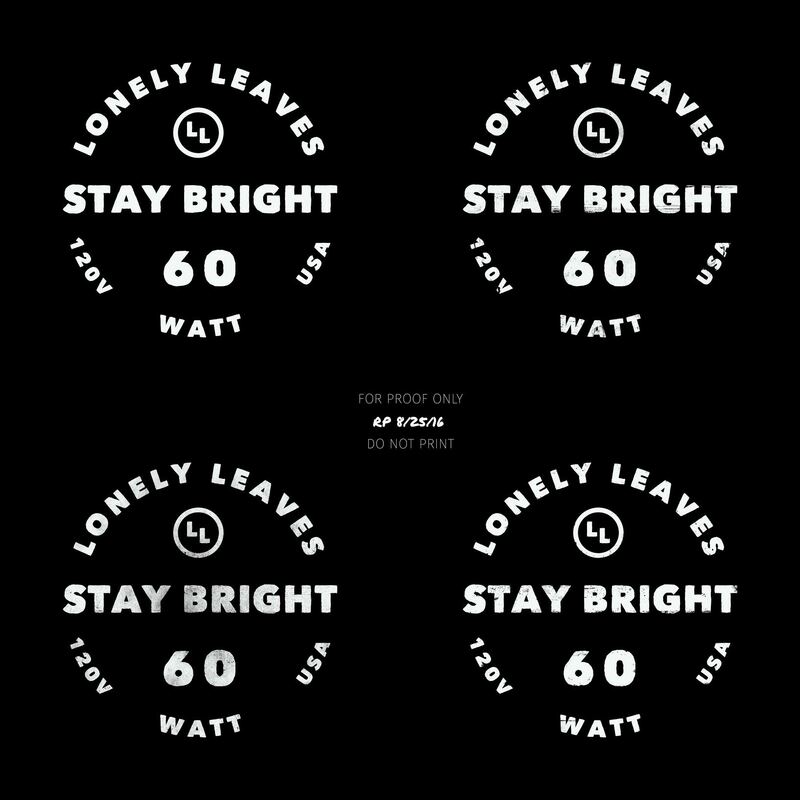 They were open to whatever I wanted to do, but suggested the use of a lightbulb as a thematic device they were using for the album. 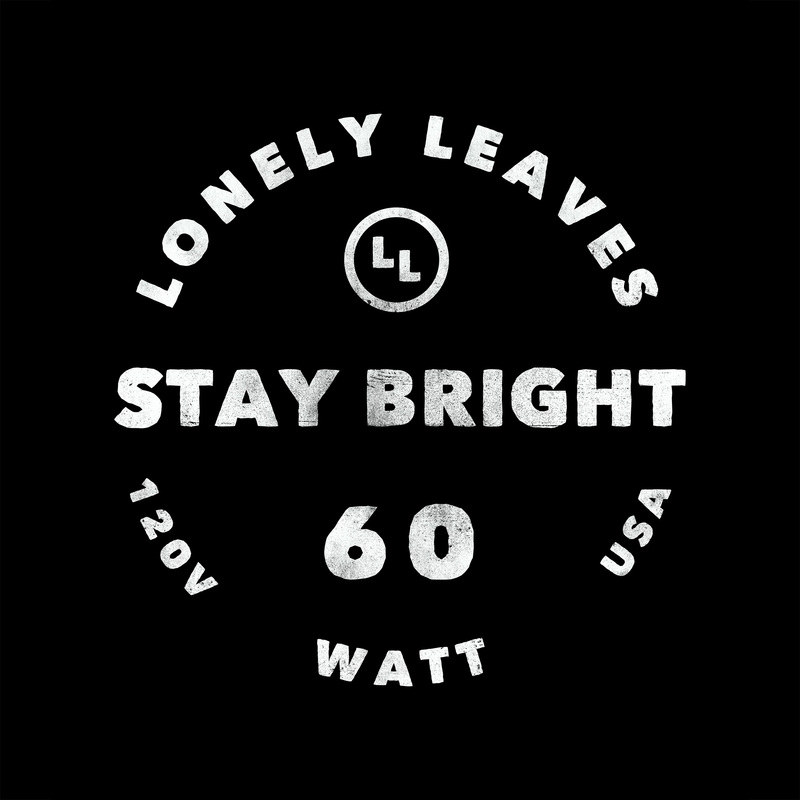 I explored different directions but ultimately did end up on a the lightbulb inspired graphic seen below.